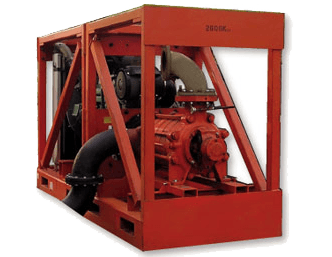 Standard High Head Pumps | RKB 250 10"
RKB 250 has been designed specifically for the high pressure pipe testing market. It has also been successfully used for clean water and deep quarry drainage applications. 2 module design for ease of transportation.